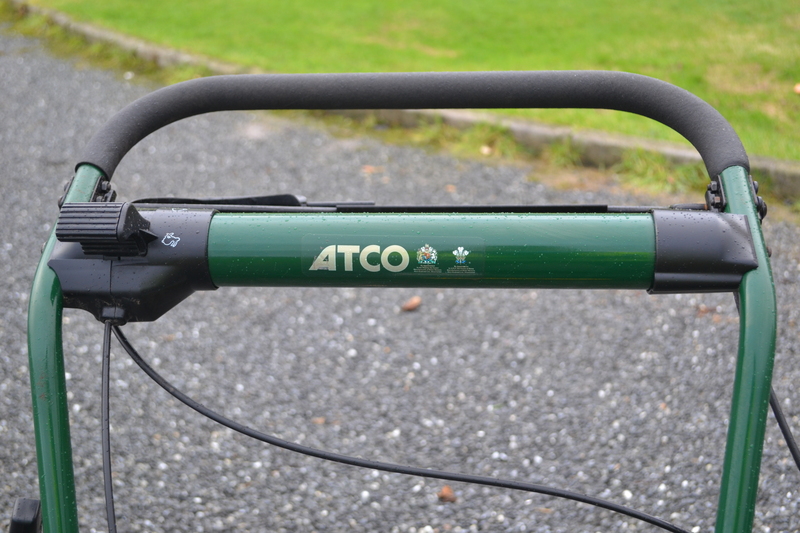 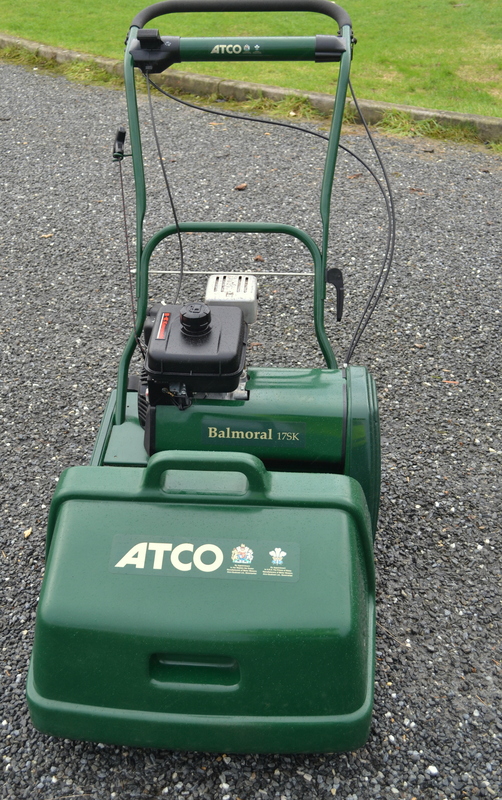 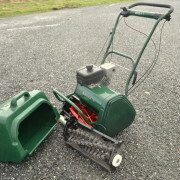 For sale is an unused ATCO Balmoral 17sk with Scarifier. 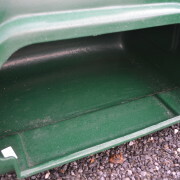 It has been stored for some time and never been used. 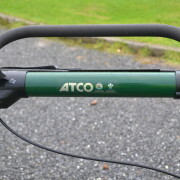 As you can see from the pictures; there is no wear to the handlebars, engine, grass box. 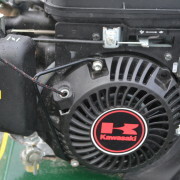 The carb has been cleaned and remains of old fuel has been removed. 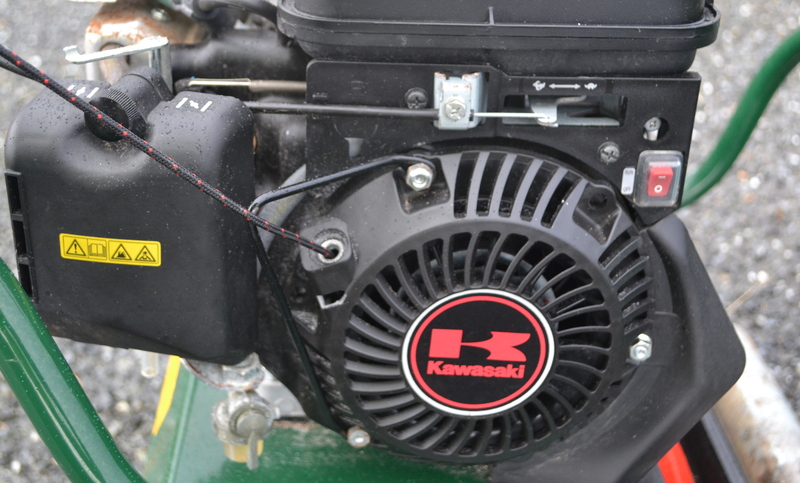 Oil and spark plug has been checked and it fired up after a couple of pulls. 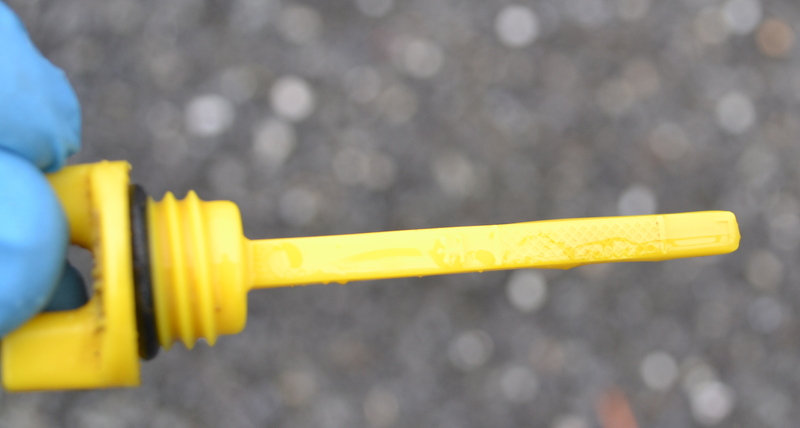 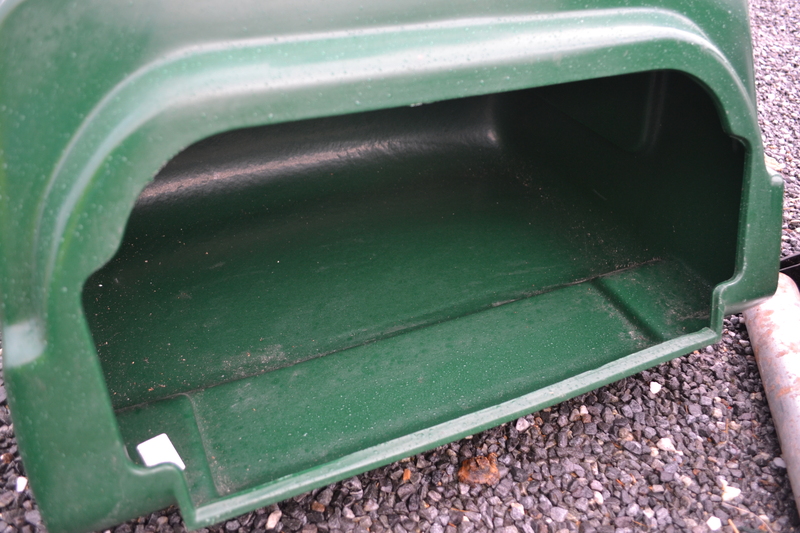 Granted there are signs of surface rust around the roller, exhaust and bodywork but could easily be dealt with. 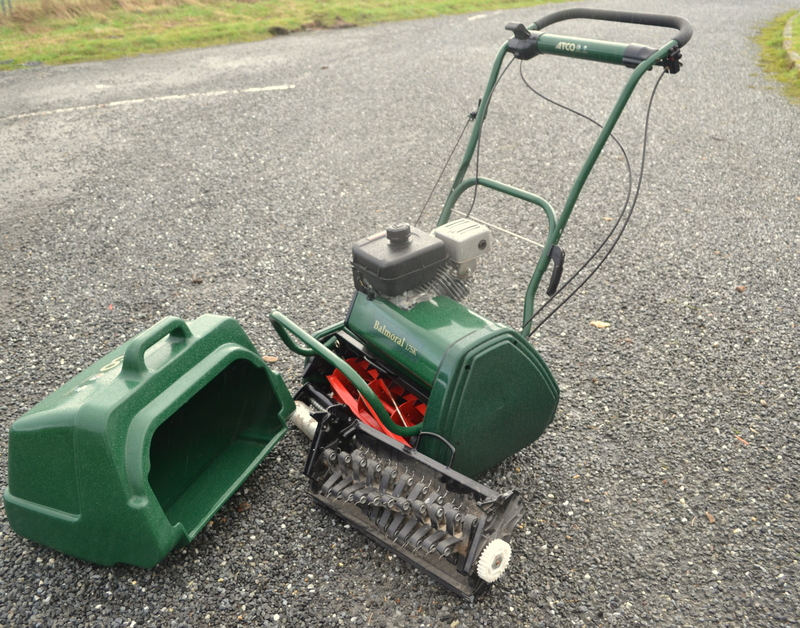 These machines can be still be bought for anywhere between £800 and £1000 without the scarifier which can sell new for around £160. 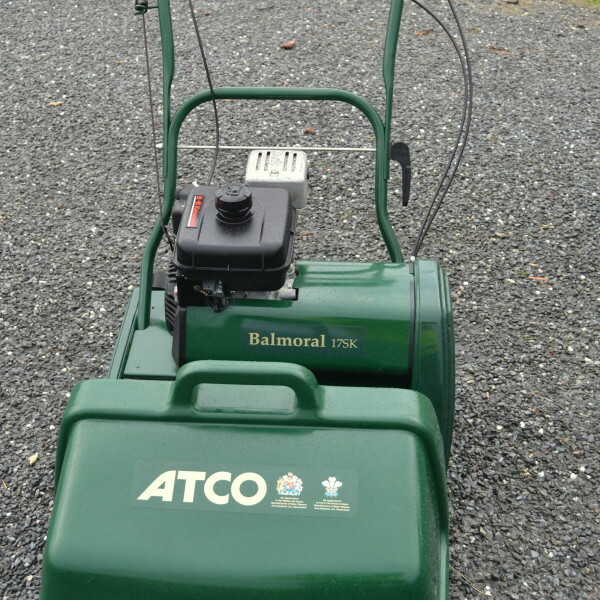 This price represents great value for a machine that has not been used.